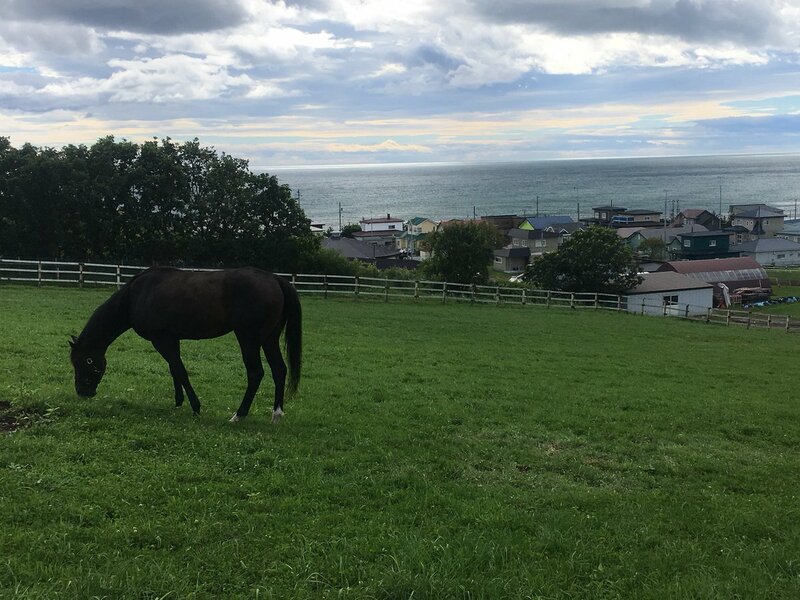 The annual joint memorial service for the horses who had died in the Hidaka District was held at Oh-My-Horse Park, Shin Hidaka, Hokkaido on Sep 15th 2017. And the tombstone of White Muzzle(GB)(by Dancing Brave) was newly built over there. French pop star France Gall has died at the age of 70 today in Paris. She was my favorite singer and her ''Dancing Brave'' will remain unforgettable like the all-time champion thoroughbred. Bandwagon(JPN), 2011H. 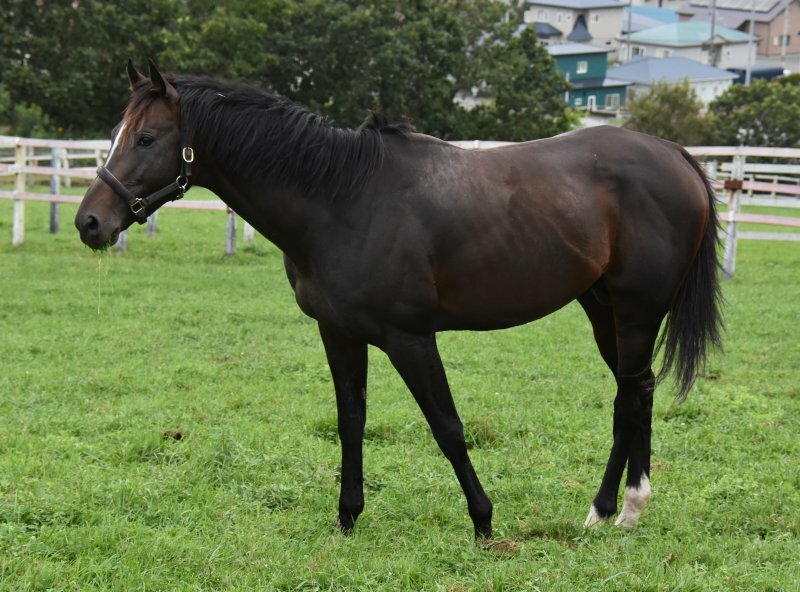 White Muzzle(GB) x Pirramimma(USA) by Unbridled's Song(USA), arrived last month at Hakuba Farm in Hokkaido to serve as a stallion from next year. 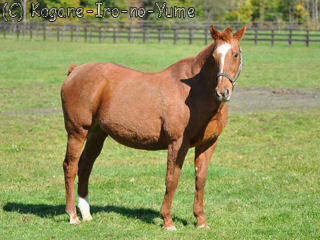 That's great news for me, as he inherits Dancing Brave(USA) sire-line that is in danger of dying out. Bandwagon showed his tremendous talent in his debut race and in the follwing races to earn his black-type. 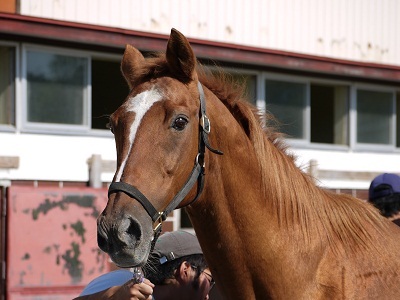 But the 1/2 brother to G1 winner Suave Richard(JPN)(Heart's Cry) was not fulfilled as a racer due to injury. King Halo(JPN), 1995H. Dancing Brave(USA) x Goodbye Halo(USA) by Halo(USA), standing at Yushun Stallion Station. King Halo won the G1 Takamatsunomiya Kinen in 2000. It's a very, very sad day for me. 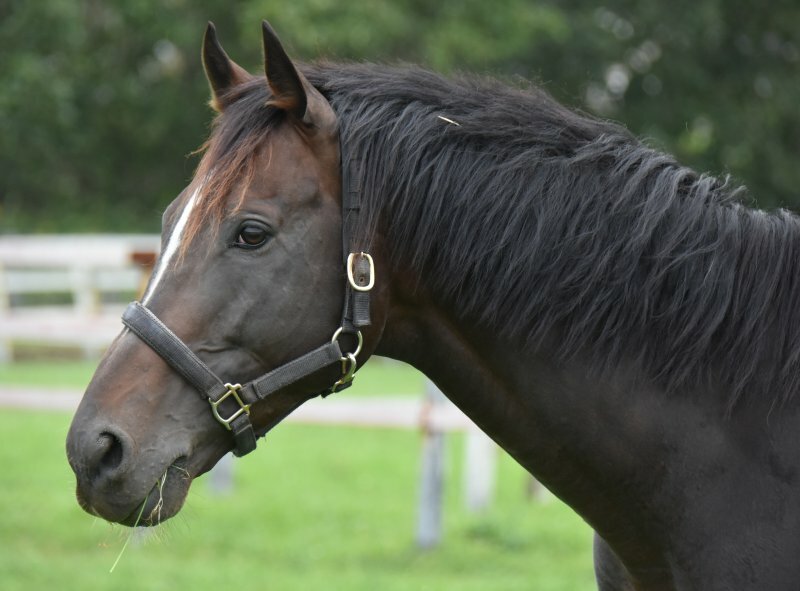 King Halo(JPN), the best Japanese-bred son of Dancing Brave(USA), died of old age at Yushun Stallion Station where he had been standing on March 19th 2019. 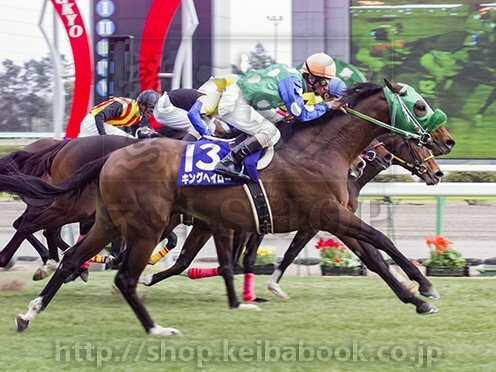 King Halo's generation (1995 bred) has been remembered as the vintage crop by the core Japanese racing fans. 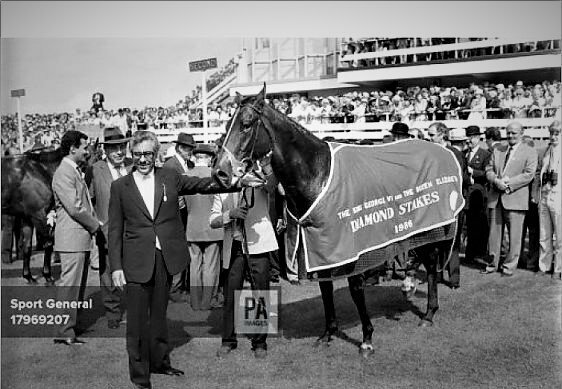 His major rivals included the like of Special Week(JPN), El Condor Pasa(USA), Grass Wonder(USA), Seiun Sky(JPN), Agnes World(USA) and so on. It’s just been a lousy week hasn’t it? I loved his mother, Goodbye Halo was such a wonderful filly when she raced, and Dancing Brave was such a gorgeous hunk. 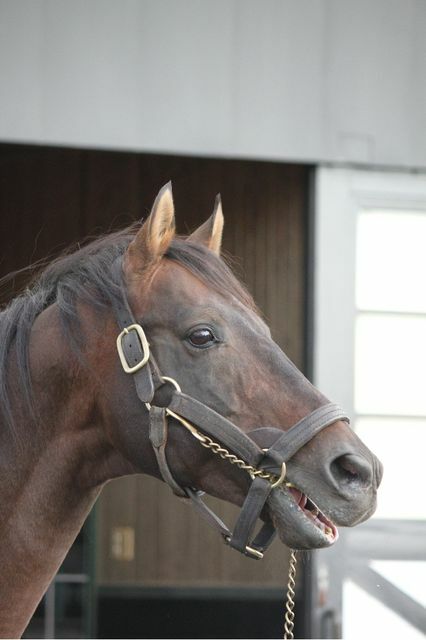 King Halo looked so much like his sire. Saddened to read of his passing today. So sorry, tachyon. He's very lovely and it's so hard to lose our favorites.